Being one of the easiest and cheapest material to install, drywall has become a popular choice among homeowners in Dallas Fort Worth. In exchange for such amazing qualities, however, is its immense lack of durability. A little pressure and rough playing is enough to give it a hole. And this is why drywall repair has become a frequent maintenance need. The good thing about drywall (sometimes called sheetrock) is how uncomplicated patching holes could be. Homeowners can actually do their own sheetrock repair and retexturing within a day so long as they have the right materials and the know-how. If time, however, is an indispensable resource, NorTex Painting and Gutters can do the job for you. 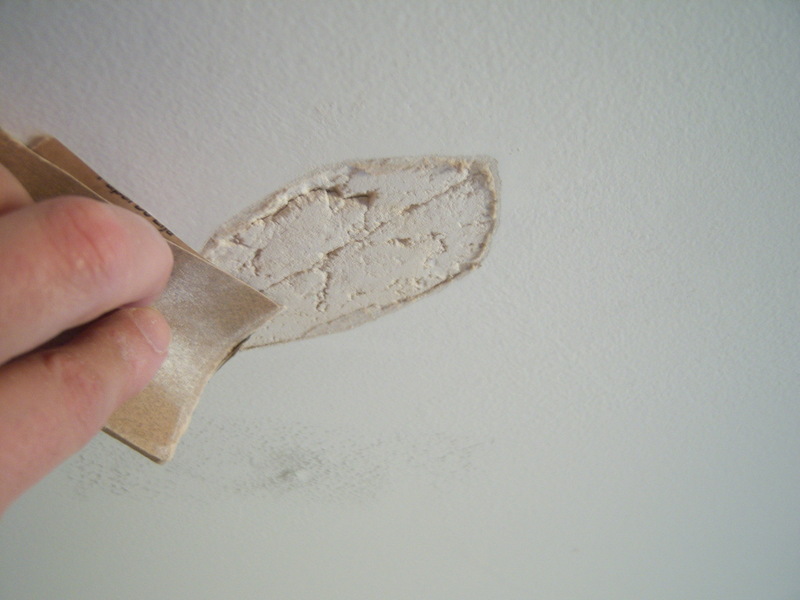 To NorTex, drywall repair in Fort Worth Tx means more than just patching up a hole in the wall. The entire process starts by assessing the size of the damage. 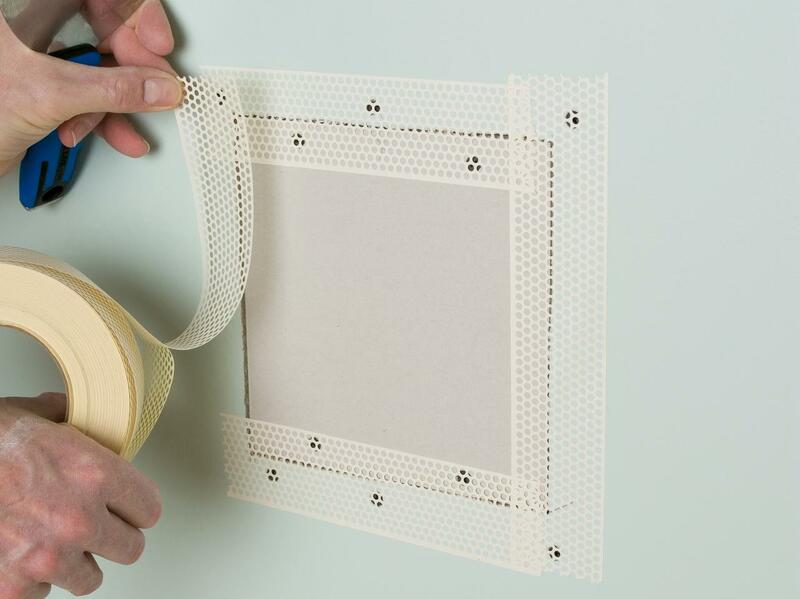 Small holes, after all, will require a different method of repair as opposed to medium and large ones. The team will then check for wires, pipes and ducts around the area as these can obstruct the entire working process. At the same time, they don’t want adding further damage to your home by accidentally hitting other fixtures. Once everything is ready and good to go, NorTex will proceed with the repairs and finish it off with an exceptional interior paint job . The company makes sure that every foreman has a minimum experience of 10 years in painting and gutter work. Having this much experience in the field not only provides quality work, the team does it in the fastest and cleanest way possible. Most importantly, the company respects your home and the rules it is being governed with. The team will gladly cover their boots should you require them to. When it comes to quality, trust NorTex’s sheetrock repairs to be made as if the wall has never been damaged at all. 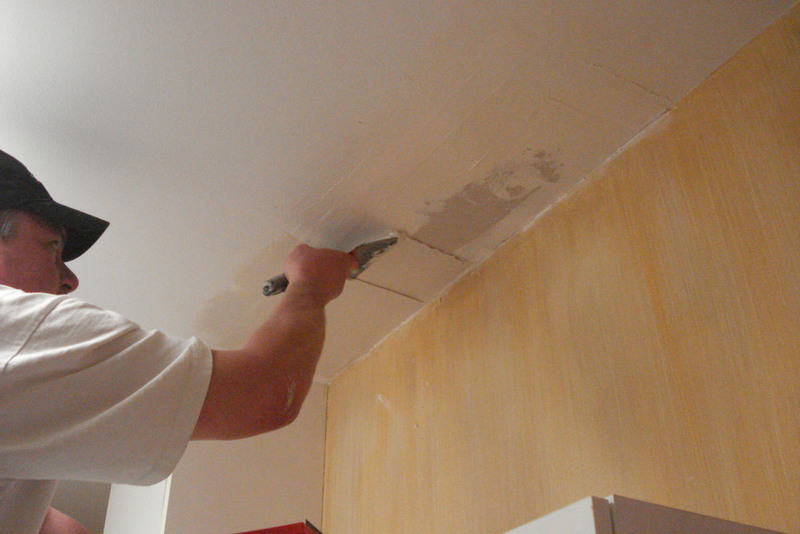 We also service and repair drywall in Arlington and surrounding areas.